The East India Club (EIC) is the venue for Stragglers of Asia’s annual end-of season dinner. 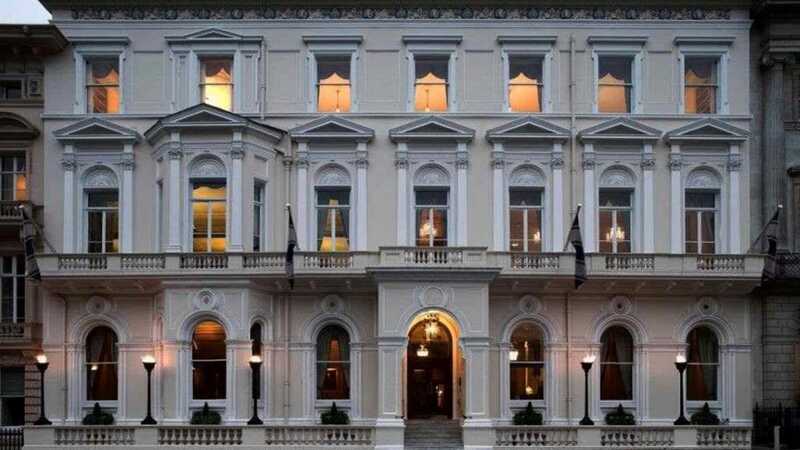 Founded in 1849, the EIC has a well-deserved reputation as a refined, comfortable home-from-home in the centre of London. It was originally formed from members of the East India Company and Army and Navy officers; subsequently it amalgamated with the Sports, Public Schools and Devonshire Clubs. The Club House, No.16 St James’s Square was a private house from around 1670 until the Club first acquired the lease in 1849 (and later bought the house outright). The Prince Regent (later King George IV) received news of Wellington’s victory at Waterloo in what is now the library, during a party thrown by the then owners.